Gaming on mobile phones has been increased by bigger rate and also much improved.Every year android games feeding us with new technology. If we go through the internet and search for games, we can find millions of games and we get confused after seeing so many options. Now no need to create more confusion DOTSPOT TECH has chosen best games of 2018 for you. Below I’ have created a list showing best games of 2018. This is best game and your going to experience the future of illicit hydrojet racing. You’ll play as a racer, who has caught in illegal street race. Here you will get excellent graphics, smooth game control and clean interface.You’ll battle your way back to the top from there. Good thing about the game is, you will never receive any ad while playing game and only one time pay. This game rank at 2nd number in this list. 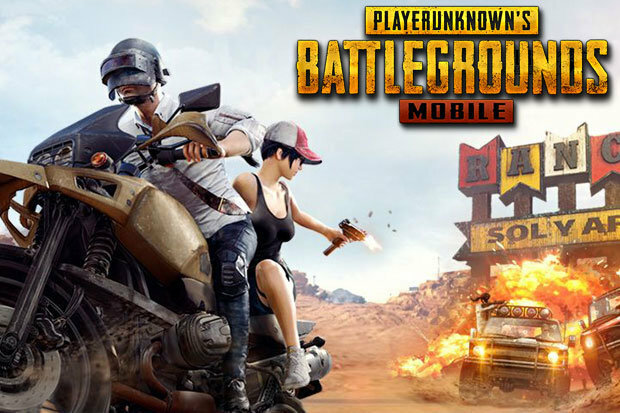 PUBG Mobile provides you high quality graphics which includes HD audio. Here you get many option like, cars, trucks, motorcycles, and boats to hunt down your enemies, race them to the play zone or make a swift escape. You can survive the battle with your friends. Invite and team up with your friends, coordinate your battle plan through voice chat and set up the perfect ambush. Game is compatible with Android 5.1.1 or above and at least 2 GB RAM. This is a free game with offers in game purchase.Suitable for all Android devices that have 2GB RAM or more and have Android Version 4.4 and above. Application need GPS on and mobile must connected with good network or WiFi. This game is only for smartphones, will not work in tablets.Game will work on location, So make sure you turn on your device location. You can join teams and play battle for the ownership of Gyms with your Pokémon at your side. You can also battle together to defeat a Gym and assign your Pokémon to defend it against all comers. This is an great adventure game having 4.3 ratings on google play store. Game will feed you with huge boss fights, local multiplayer and controller support or tons of other stuff to do.Yes, this is little bit data consuming so make sure when you play this game connect your device with WiFi. In this you will get a creative mode in which you can build your own Iceland, very quickly.Here you will get fine graphics. Game was introduced in 2016 and its 2018 still has its own place fixed in top games. You can unlock over 500 craftable items as you explore the world and learn its secrets. You will never lost your last movement in game through BscotchID, you can easly store and retrieve your save from the cloud, and move it between your devices.Game need Android version 5.0 or above. Your device must have minimum 1GB RAM and 969×540 px screen resolution. BscotchID functions may not work for Android 4.4 or older devices. These all are the top 5 games from 2018. 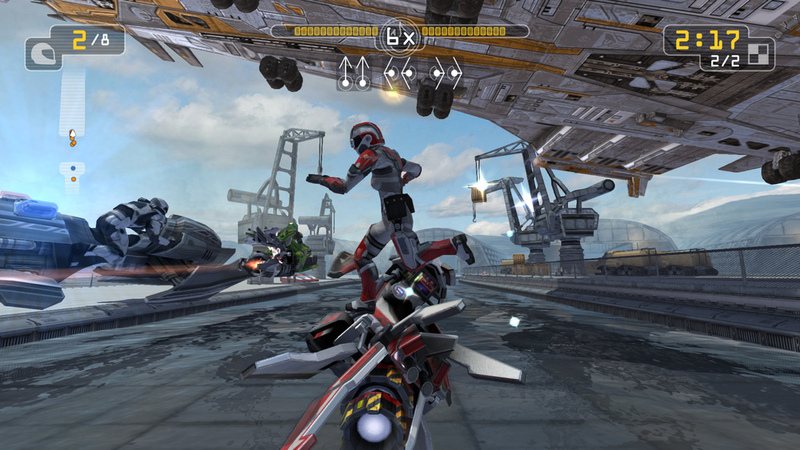 All these games have great graphics, smooth functioning, clean and clear interface. So, user can play and enjoy the game without nay disturbance. Comment down your favorite game in comment section. If you have any questions for the same you can comment, will connect to you soon.